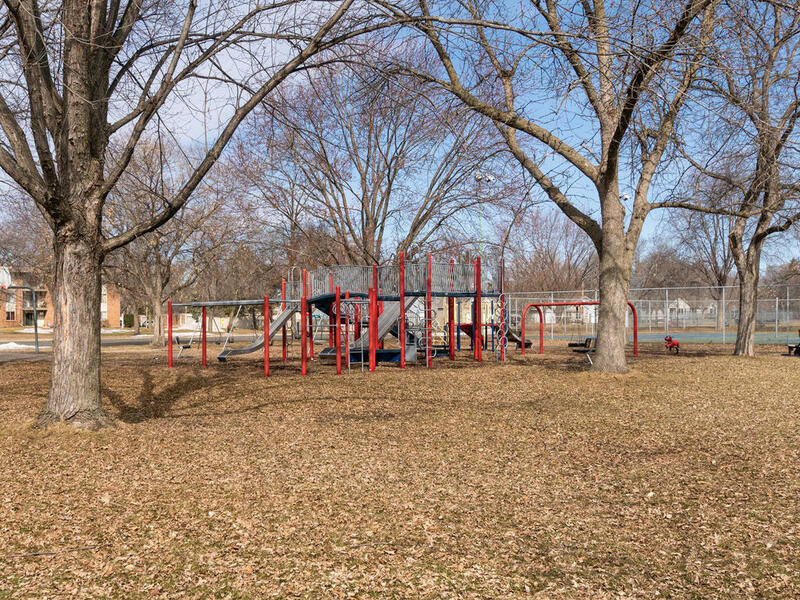 North Lions Park is a neighborhood favorite located in Crystal, MN! 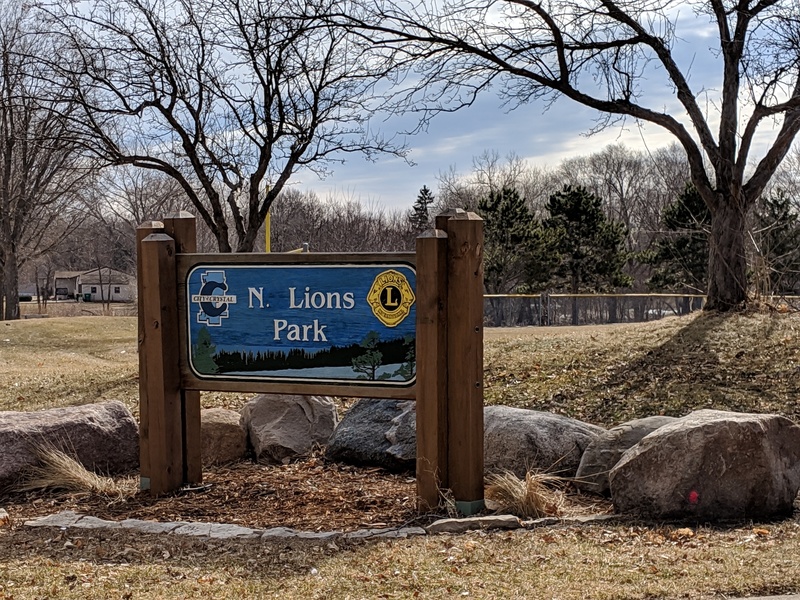 North Lions Park is a 12 acre community park that has a range of park amenities including; tennis courts, playground, picnic area, baseball field, basketball court, warming house, sledding hills, shelter, volleyball court, and path. Perfect for all seasons! Located off of Louisiana Ave!